Religion reveres poverty and attaches it to Holiness. It is a Deception. It’s a flat out Lie! Don’t you believe it. Don’t. It will cost you. There is nothing good about poverty. Nothing. It is not of God it is not from God – He has nothing to do with it. One of the many things we’ve been Redeemed from is poverty. Jesus did not preach poverty He did not practice poverty – not once. Nowhere in Scripture. Don’t believe me, go check it out yourself. Poverty is part of the Curse [in Scripture], it is not part of God’s Blessing. Anywhere. Many people often confuse meekness and humility which are virtues, with poverty which is a curse. They are not related. Most poor people are just as proud as those with money. Being poor is not a sin. Pride is as C.S. Lewis said, the great sin. You must make a clear distinction between things Jesus did as our Example and things He did in place of us doing them, called Substitution. We are all just as delivered from poverty as we are from Hell or the power of sin. Just as free as we are from cancer or calamity. But it’s according to your own Faith for your life, not that of someone else. The Bible says that. There is a verse saying that He was made [became] poor so that, so that – what does it say. So that we could be made Rich. That’s the other half of the verse and people Ignore it completely. It makes some people angry. If Scripture makes you angry you have a problem. Don’t try to change the Scripture. The Scripture is supposed to change the way we think and act. Let it do it’s work. 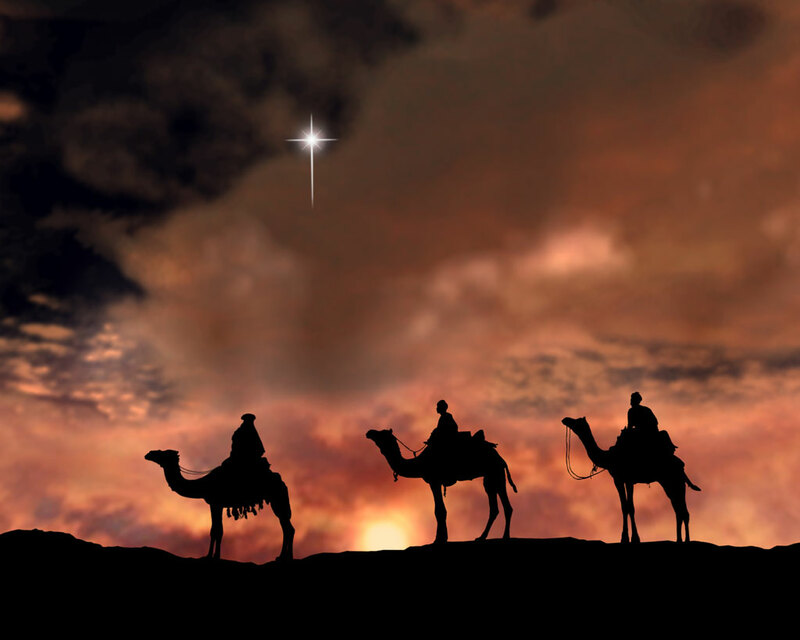 Historians of the day say that all the gifts brought to Him by the 3 Kings at His birth made Him a millionaire. His birth is where the Lie began. His parents didn’t sleep with the animals because they were poor – there was no room in the Inn. An inn costs money – they were there to Pay their taxes. You can’t do that without money. Your religious Flesh will still want to argue this – don’t let it! There is no argument – it’s just Unbelief. And Unbelief makes God angry. In our foolish distracted non Scriptural unbelieving generation – we don’t even think it [Unbelief] is a sin. And we think poverty a virtue. It is not. The Bible says that the Traditions of Men would replace the Word of God, make it Ineffective, take away it’s Power [to set men Free]. Jesus said it. This is one of those. One of many. Get them out of your life. They had so much money that Jesus’ Ministry had a Treasurer. You know what a Treasurer holds onto – the Treasure. They were able to give to the poor regularly. There’s only One Way to do that – You have to have Money! The poor don’t help anybody, they can’t help themselves. If you become Poor you won’t help anyone either. Money is not the root of all evil – the Love of Money is. That’s another Tradition. Money by itself isn’t good or bad, it’s neutral. It’s what you do with it that makes it good or bad – and that’s what will be Judged. The Lord commands us to examine ourselves and see if we are in the Faith. Not just any faith – the Faith that He’s talking about. Only Faith in Christ is Saving faith. Everything you know and believe about the Word will add to you, everything you don’t know or believe about what it actually says will take from you. Quit letting the Enemy rob you blind and broke, keeping you so remote . . . from all the Promises of God. The Lord Himself said that He would give us more than enough over and above all we could ask or think, in this life and the next. Take Him at His Word.